Ever heard the phrase, “Good things come in small packages”? Well, we take pride in being the “bed-and-breakfast” option for pet boarding. A "home away from home” experience that is warm, cozy, and personal! We intentionally limit our boarding, so that pets can receive hands-on, individual attention. Is your dog or cat eating well? Does he/she prefer certain beds, blankets, and toys? Does your pet seem relaxed or curious or a little worried? We always know the answer to these questions because our caretaker to pet ratio is low and we’re able to monitor our animals closely and lavish them with lots of TLC. What if a pet gets sick? Not a problem! 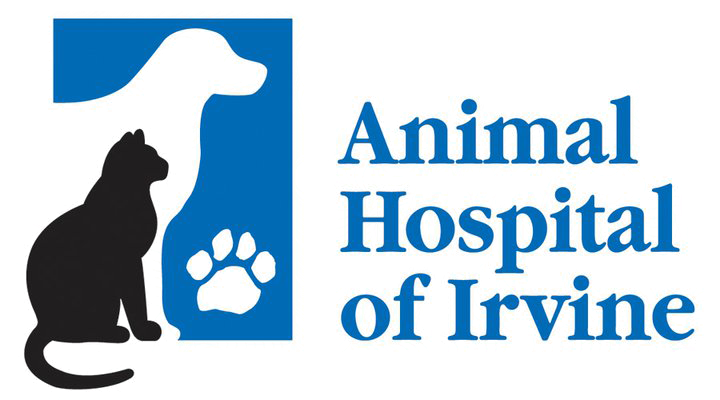 Boarding pets are under the supervision of veterinarians at our full-service hospital. If a medical issue were to arise, our doctors can contact you and provide prompt, professional medical care. Boarding at AHI is a very social experience. In addition to three daily walks outdoors, dogs are given individual play time to relax and interact with our staff….whether it be a nice belly rub, a fun game of fetch, or a cuddle session curled up in someone’s lap. Cats also enjoy the opportunity to roam in their own specific play area replete with toys and scratching posts and human companionship! We do not let our boarding pets play together because their health and safety are of utmost importance. Unfortunately parasites, contagious infections, and injuries from rough play or fights are an all too common occurrence at many boarding facilities. At AHI we focus on giving each dog and cat his/her own private space and time and pamper them with lots of hugs and kisses of the human variety! We are open 7 days a week. Please feel free to stop by and take a tour!